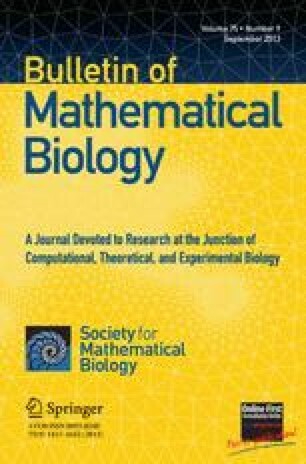 Method-dependent mechanisms that may affect dynamic numerical solutions of a hyperbolic partial differential equation that models concentration profiles in renal tubules are described. Some numerical methods that have been applied to the equation are summarized, and ways by which the methods may misrepresent true solutions are analysed. Comparison of these methods demonstrates the need for thoughtful application of computational mathematics when simulating complicated time-dependent phenomena. 1.Department of MathematicsState University of New YorkBuffaloU.S.A. 3.Department of Physiology and BiophysicsState University of New YorkStony BrookU.S.A.